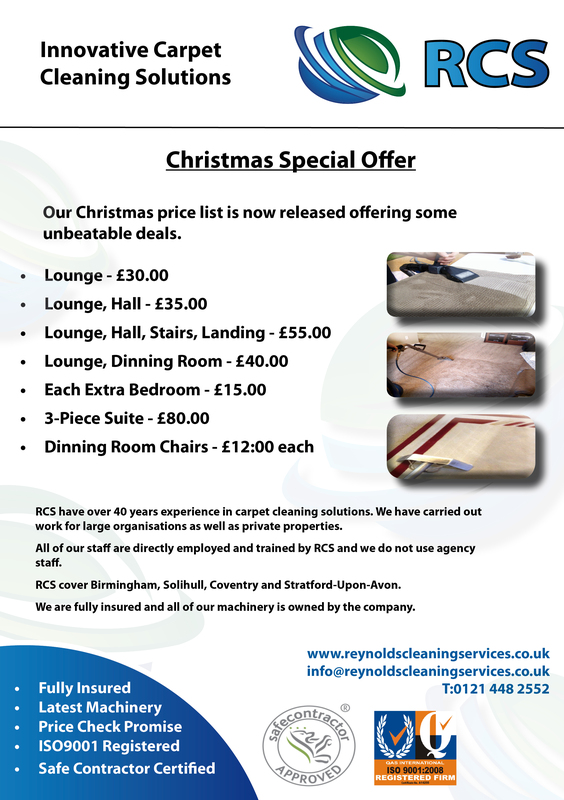 With over 4 decades of experience with carpet cleaning systems RCS offers both commercial and residential packages. RCS has an Eco cleaning company ethos and so uses hot water extraction machines with powders that are both Eco friendly and VOC (volatile organic compound) free. We believe that hot water extraction is the only way to clean a carpet, and we should know….we’ve demo’ed, tried and tested all the other methods! Hot water extraction means a hot water cleaning solution, under high pressure, is forced into your carpet and then sucked out of your carpet. This is the only method recommended by Shaw Industries, the world’s largest carpet manufacturer. We also guarantee that the price quoted is the price you will pay! There are no ‘bolt on’s’ and no up selling involved. 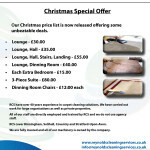 Just a professional job for a competitive price!